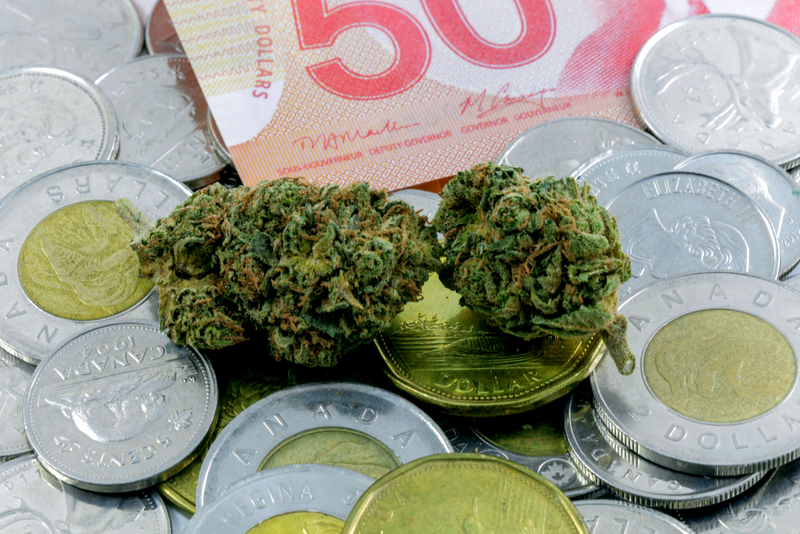 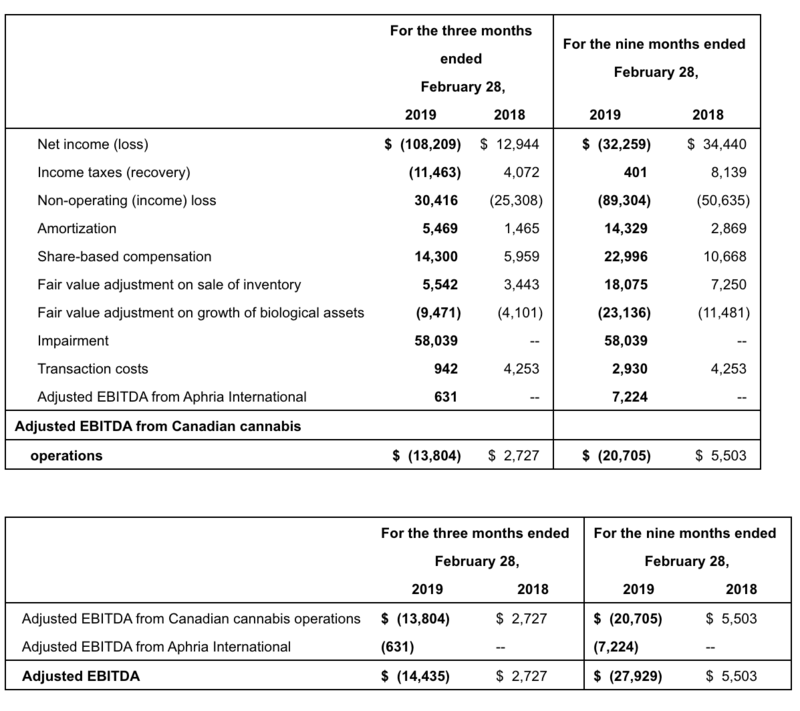 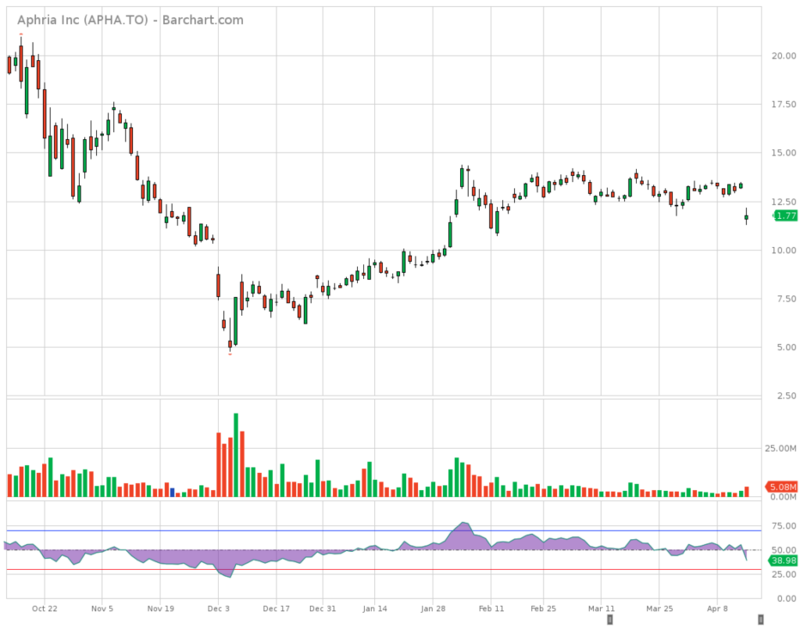 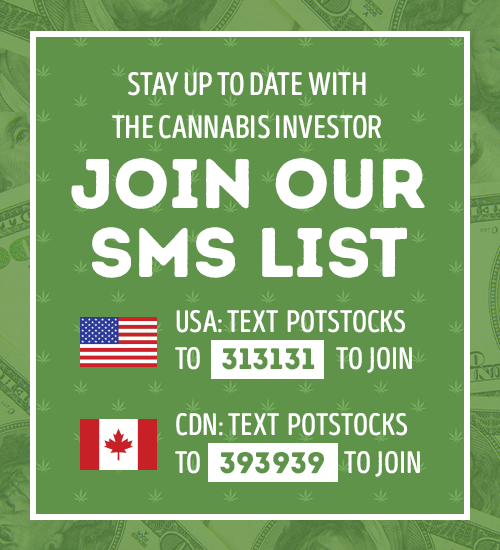 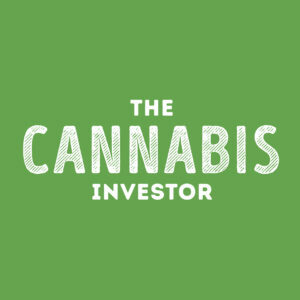 LEAMINGTON, ON, April 15, 2019 /CNW/ – Aphria Inc. (“Aphria” or the “Company“) (TSX: APHA and NYSE: APHA) today reported its results, for the third quarter and nine months ended February 28, 2019. 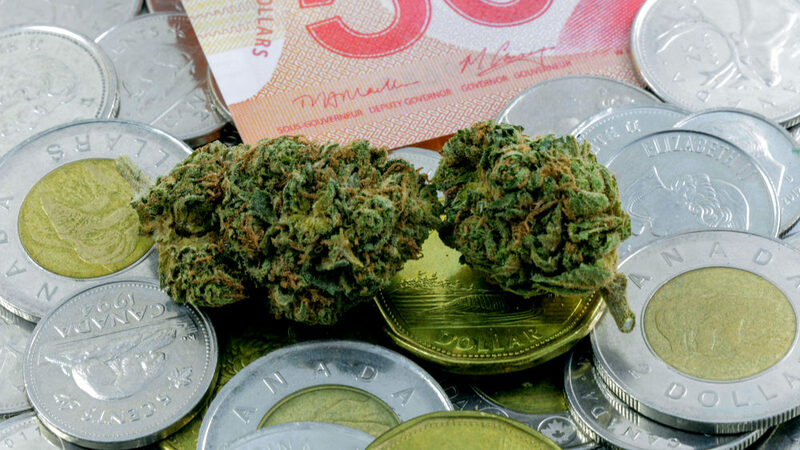 All amounts are expressed in thousands of Canadian dollars, unless otherwise noted and except for per gram, kilogram, kilogram equivalents, and per share amounts. 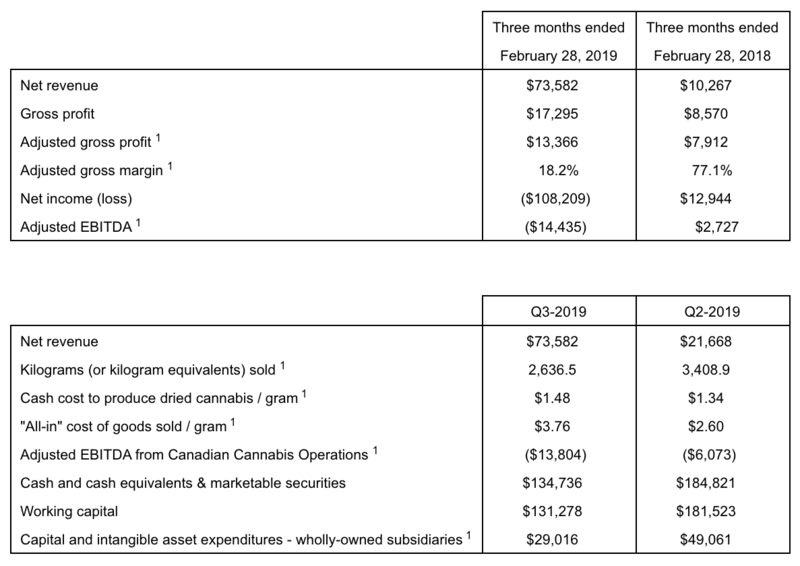 Selling, general and administrative costs in the quarter rose to $106.6 million, from $27.5 million in the prior quarter and $16.9 million in the prior year. 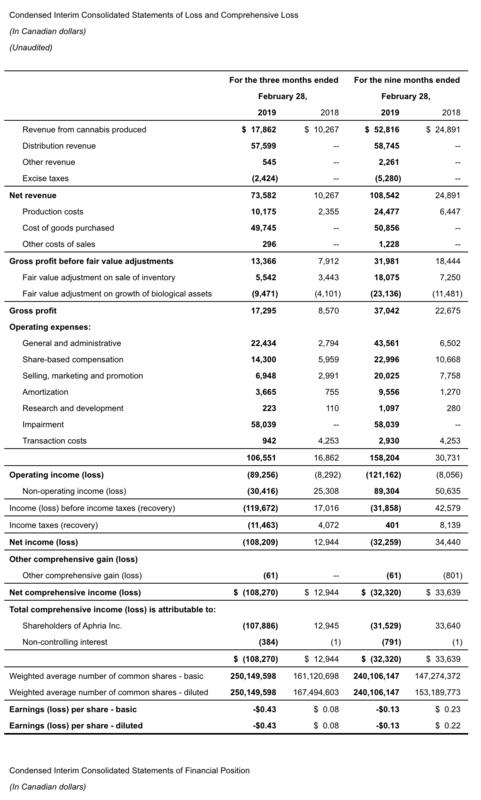 The increase was primarily due to the $50.0 million impairment for the LATAM acquisition, an increase in non-cash share-based compensation, and the inclusion of a full quarter of LATAM and two months of CC Pharma.